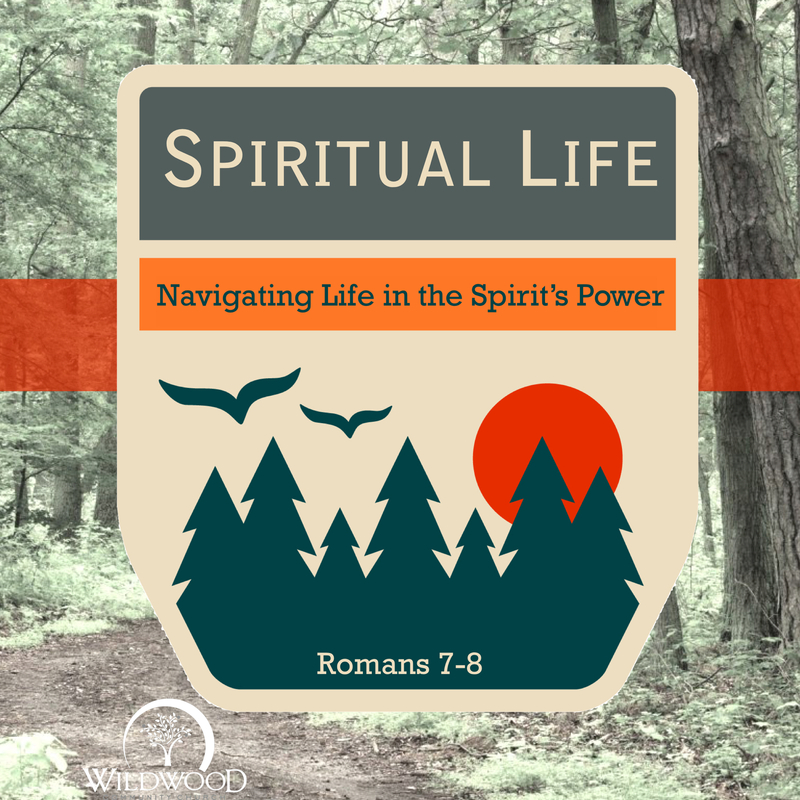 This morning’s message at Wildwood Community Church from Kevin Bradford came from Romans 8:12-17, the fourth in our current “Spiritual Life” series. Below you will find questions related to the message for further reflection or group discussion. Paul builds this section on the foundation of the previous passage. Since the believer no longer faces condemnation for sin (8:1), but is indwelt by the Holy Spirit (8:11), Paul says that we are “under obligation” (8:12). What does this mean, and what is the difference between this and legalism? In verses 13 and 14, Paul emphasizes that it is only by the work of the Holy Spirit that a believer can “put to death” the deeds of the body, and be led to walk with God. We affirm that only by trusting Jesus can a person be saved, but why is hard to trust God for our sanctification? The latter verses of this section have several references to the believers’ relationship as “sons of God”. Reflect upon the influence that earthly fathers have on our knowledge of God. Do you believe that the institution of fatherhood is in decline in our society? If so, how can Christians seek to correct this? Stu Weber writes about the need for a human father to serve his children as would a King, Warrior, Mentor, and Friend. Which of these roles are portrayed in this passage? Is any missing? If so, can you think of another Biblical passage that portrays God in this light? Finally, the following link connects to brief video displaying the care of Jim Redmond for his son Derek in the 1992 Olympics: https://www.youtube.com/watch?v=t2G8KVzTwfw Millions of people have commented that this was one of the most emotional sports scenes they had ever watched. What connections do you see with this passage? What is the main application you derive from this passage? For a pdf copy of these questions, click here.